1. Support for the wide conversion lens, WCL-X70. WIDE CONVERSION LENS in SHOOTING MENU and assigned to Function Buttons will be available. The phenomenon will be fixed that the EVF doesn’t work on rare occasions right after Power On. 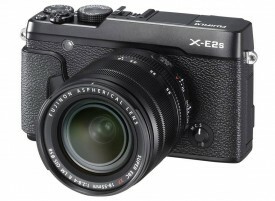 This entry was posted in Fuji X-E2S, Fuji X70 and tagged Fuji Rumors, Fujifilm, Fujifilm Rumors, FujifilmRumors, Fujirumors. Bookmark the permalink. Trackbacks are closed, but you can post a comment.